This truly breathtaking home has more than meets the eye,with great views out over the Atlantic ocean a working lift , 4 floors including cinema disco room , Jacuzzi sauna office , bedrooms with great views a huge private pool with large garden terrace, although it is in need of some repairs and renovation it will appeal to someone who wants to make something truly special. 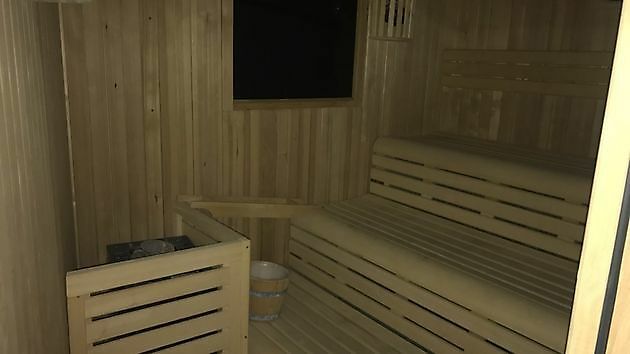 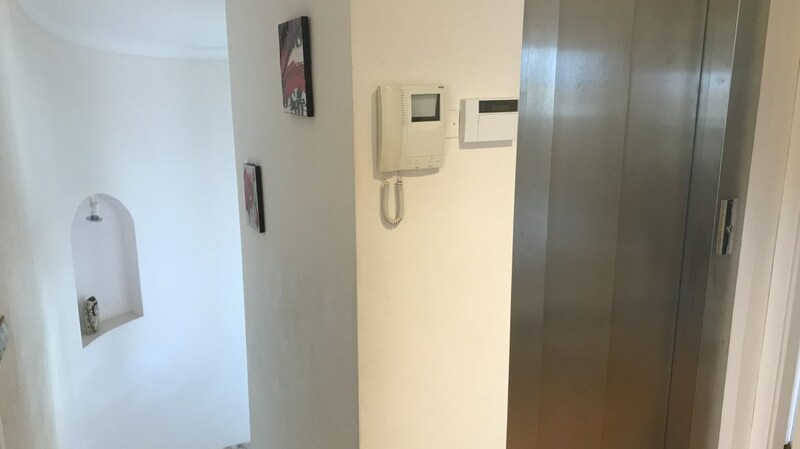 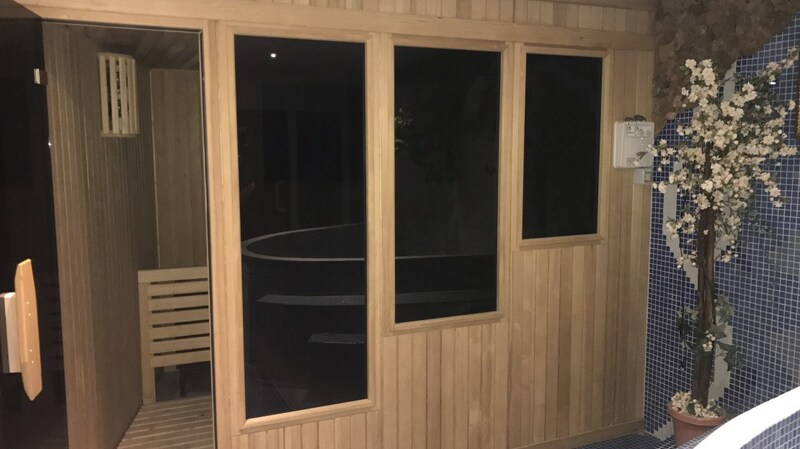 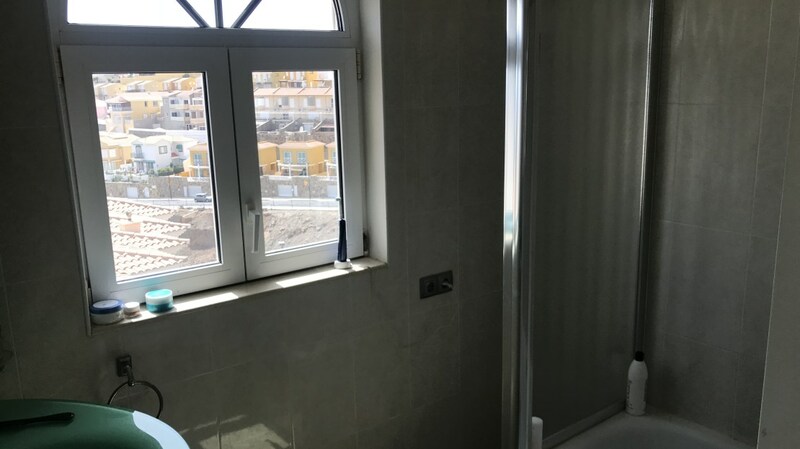 The external lift which can take you from the hallway as you enter the house the bedrooms the disco and cinema floor , the sauna jacuzzi steam room and office or bedroom floor, should you need if you choose not to use the marble stairs throughout. 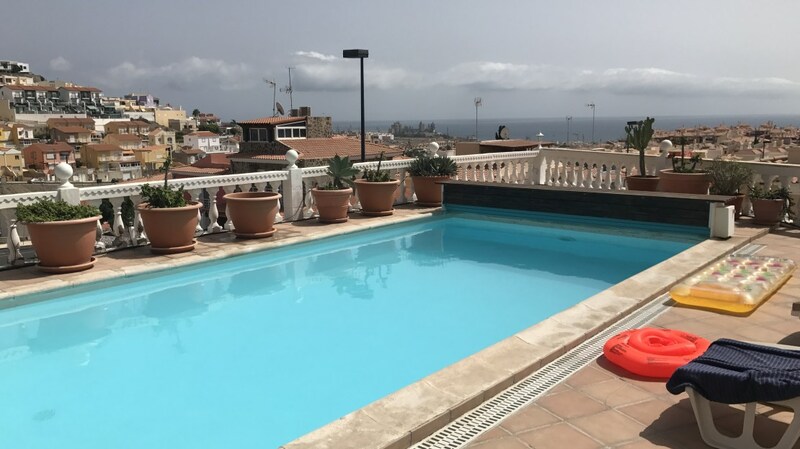 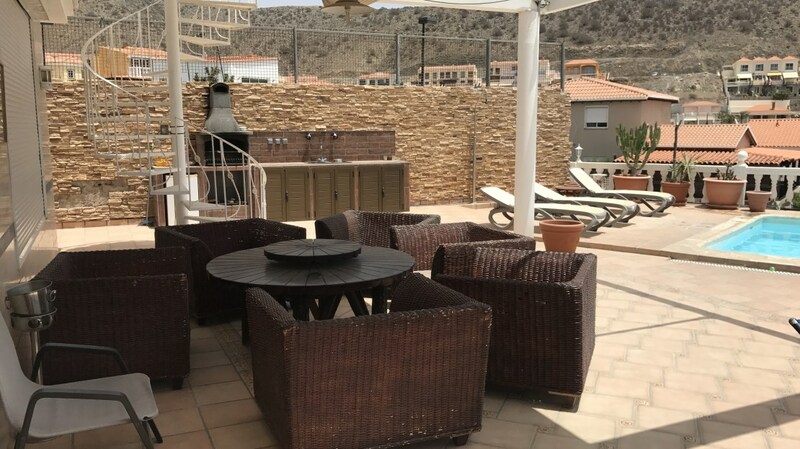 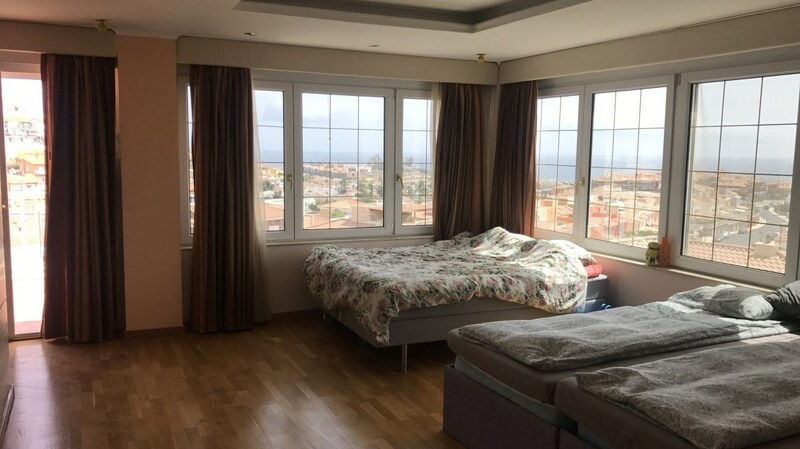 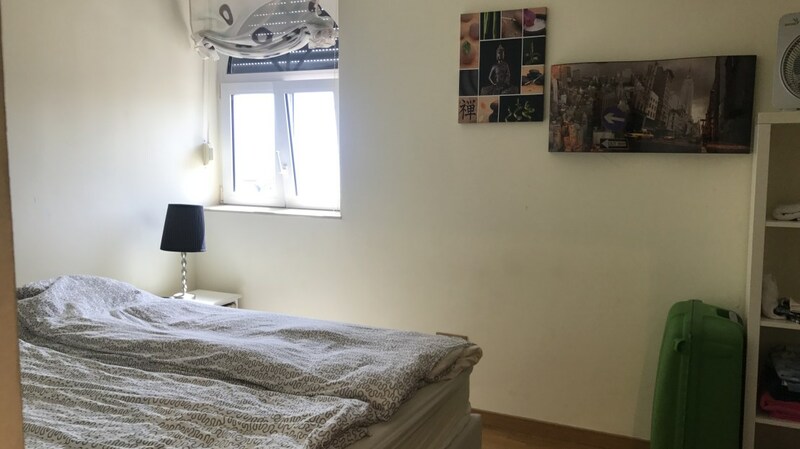 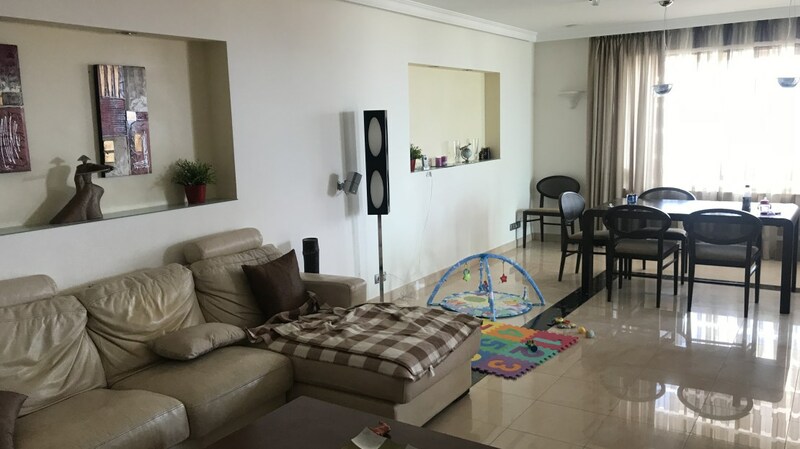 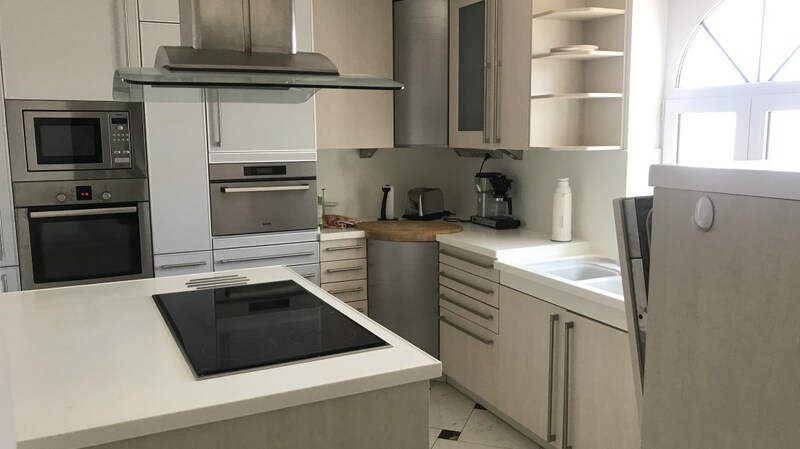 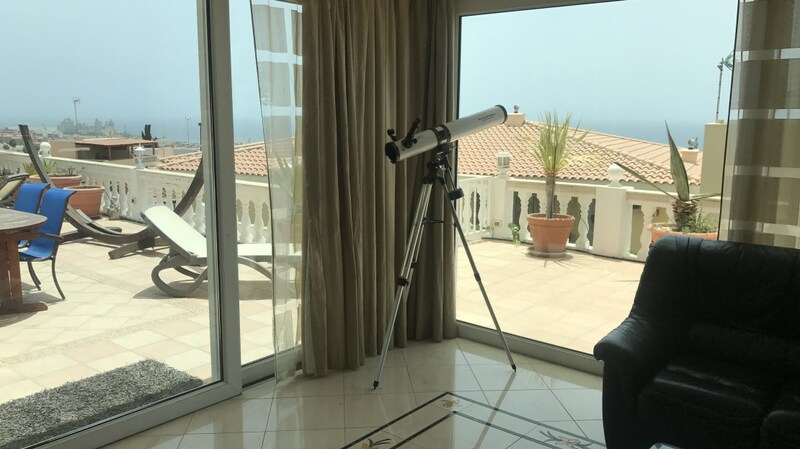 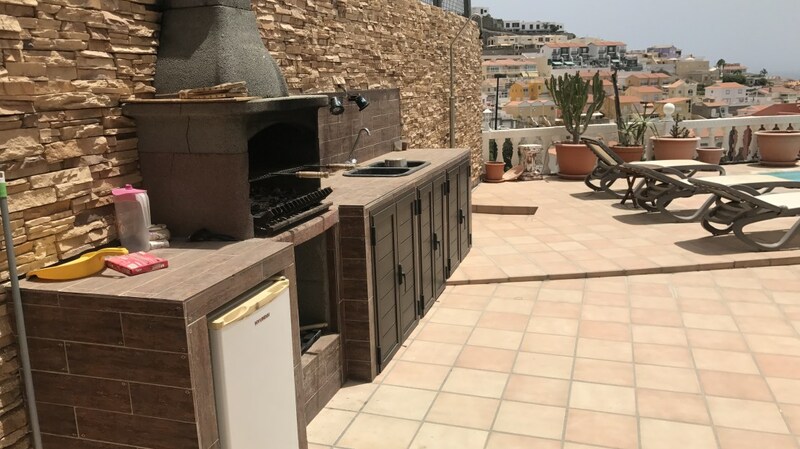 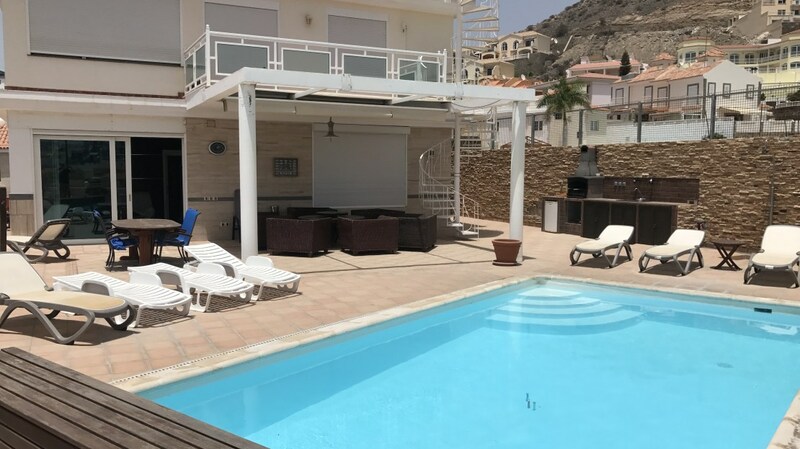 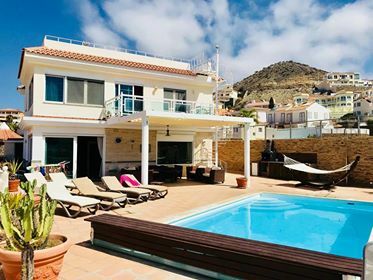 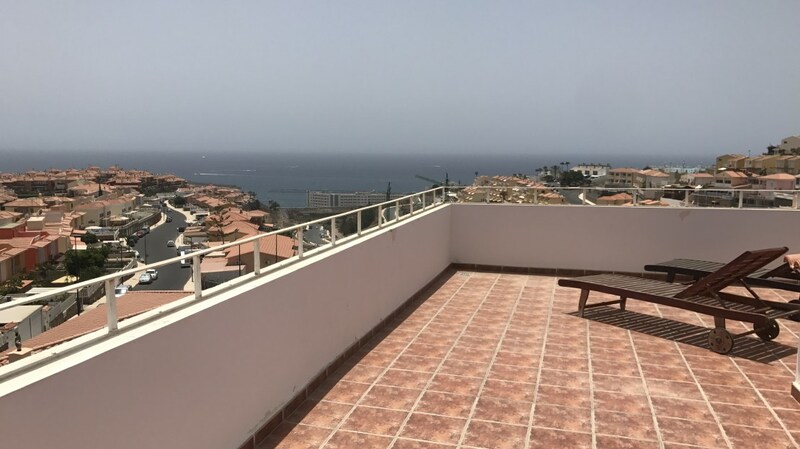 Going out to the garden the garden area there is a large swimming pool with BBQ area fantastic views lots of space and a access door to the terrace below where there is a private separate 2 bedroom apartment for guests or a possibility to rent out. 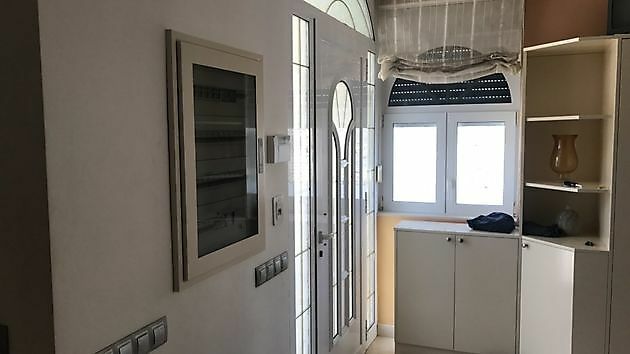 There are 2 garages one for 2/4 cars and the other 4/6 cars plus a store room. The 2 bedroom apartment in the lower level has a private entrance and is completely independent from the main house. 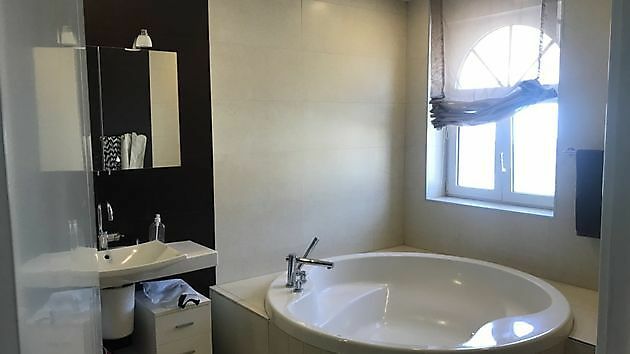 6 bathrooms with 4 in the main house and 2 in the disco cinema room. 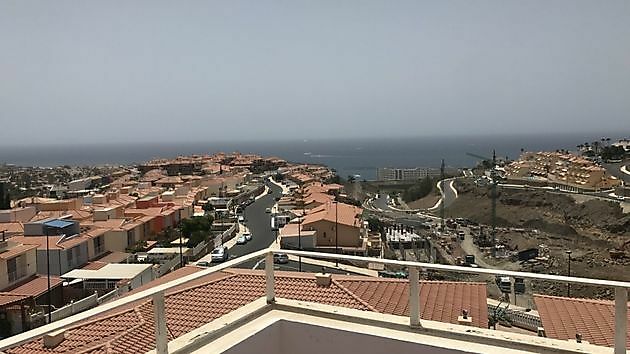 There are fantastic views from the 2 roof terraces looking over Loma Dos the mountains and the Atlantic ocean for you to enjoy. community free, a fantastic property.